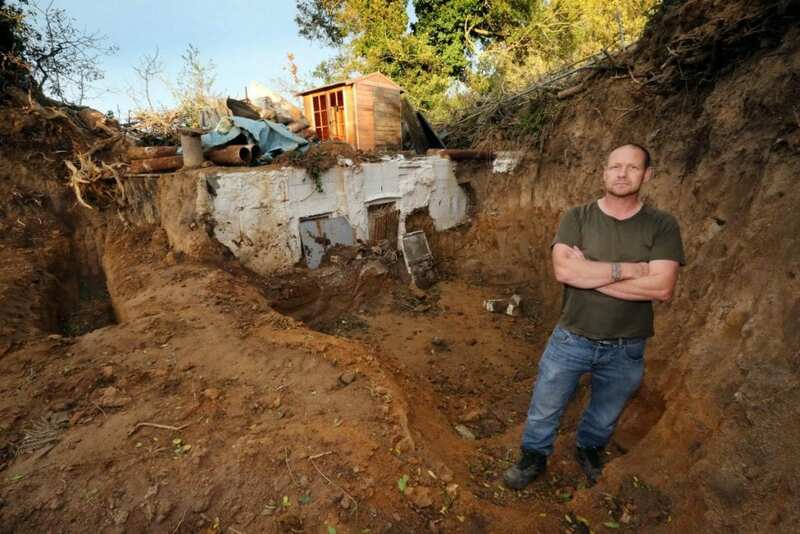 A man who was denied planning permission to build a house is taking his battle to the United Nations – declaring the land an independent country and him the KING. 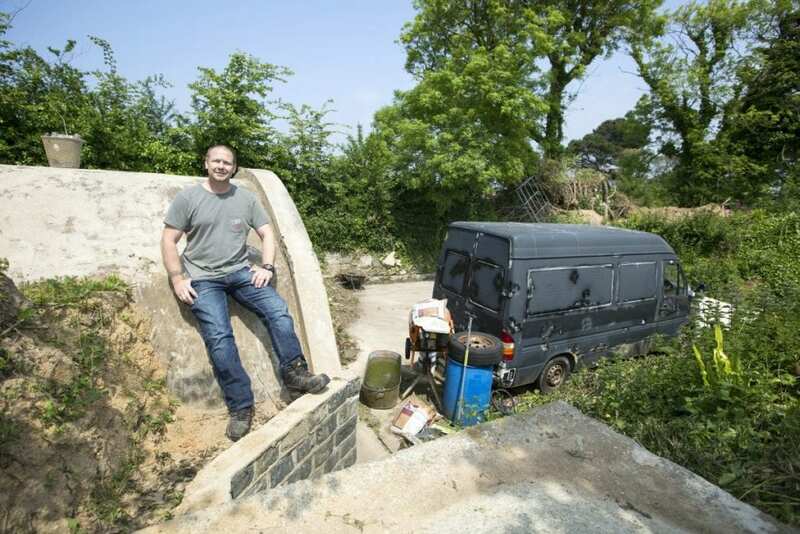 Determined Steve Ogie wanted to build a small home on the plot but his application was refused. He then declared the land Everland and made himself its ruler and is campaigning to have it classified as its own state. Steve first took his fight to the Royal Court on Guernsey who said it could not be a country – as it had no population. Steve then tried to argue it did have a populous – its WORMS and insects – which the court rejected. Now Steve, 46, has vowed to continue his fight and will be taking his unusual legal battle to the UN. Steve owns an area of land near Castle, Guernsey, which he renamed Everland earlier this year, before declaring it independent and announcing himself as king. He told the court his ‘country’ would have a population of five ‘voting’ members alongside the insects – and they would all have their own passport. 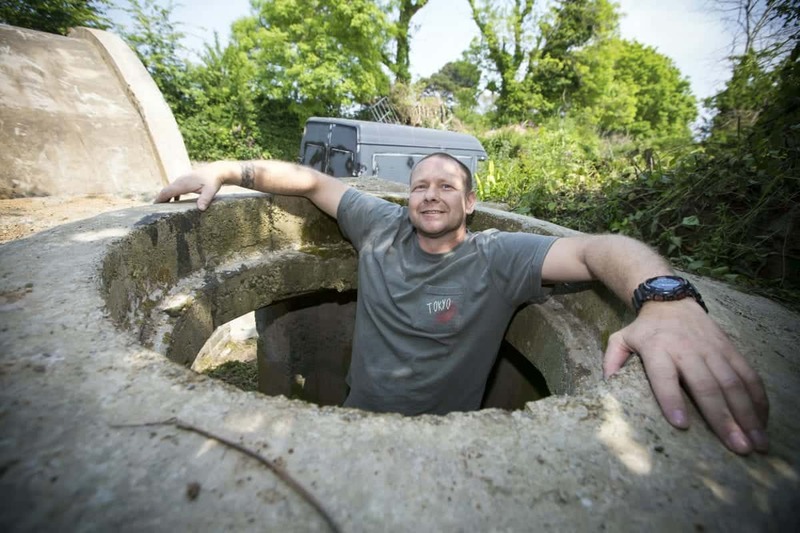 He said: “I wanted to build a small home there, but Guernsey planners wouldn’t allow it and I got to the end of my straw and declared independence. “I wanted to get my two bed home with a flat roof, that’s all I’ve ever wanted. “Everland is 150ft long and about 50 ft wide, I intend to live there. I expect I’ll win, I think I’m correct. “It should have all blown over in 10 years, hopefully before. “They’ve tried to get me with an injunction but that’s been adjourned until I can prove I’m a micro-nation. “The judge said one man can’t govern himself, I’ve got my daughter as part of the population as well – Princess Evalyn Ogier, she’s eight. “I’ve now got a population of five citizens and they’re all voting citizens, that makes them a population. “No one is resident currently but they have passports and they have a vote. Three compliance notices have been issued telling Steve to stop developing the plot of land, but Steve has ignored them all. In court, Steve argued under the terms of the Montevideo Convention of 1933, referring to a state having a population that was a stable community. He argued that Everland was an independent state and as such he did not recognise the Guernsey court’s jurisdiction. He argued that even though nobody lived on the land, it could be considered to have a population as a result of the wildlife there, such as insects and earthworms. Deputy Bailiff Richard McMahon heard an application from the Development & Planning Authority who wanted to bring an injunction against Steve, halting his work. After hearing Steve’s arguments, Mr McMahon retired and on his return said that he had reached the conclusion that Everland was not a sovereign state, nor a ‘micro nation’. Advocate Robin Gist, representing the DPA, moved ahead with his application for an injunction. He said its purpose was to prevent Steve doing any more work and it was borne out of concerns that he might start again at any time. He said: “I don’t intend to do any more work until I can prove I am an independent country. “I’ve sent an email to the United Nations and I’m awaiting confirmation. I’ve explained who I am and I’m waiting to hear whether it’s enough to be considered independent. “We’ve got no sports players in Everland so we won’t be entering the World Cup, but we’ll see where it gets.